Caution: These people are serious about eating healthier and caring about what you put in your body! They want you to give a f*ck too! 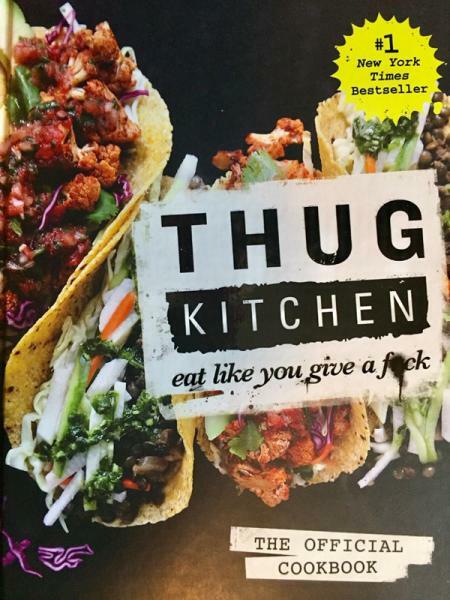 With great recipes and laugh out loud commentary this might be the book that changes your life.